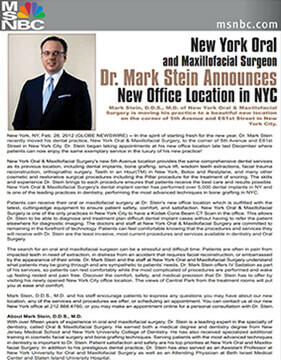 At New York Oral & Maxillofacial Surgery and Dental Implant Center, we are dedicated to excellence in patient care, combining the most advanced techniques with state-of-the-art technology and unmatched, personalized service. 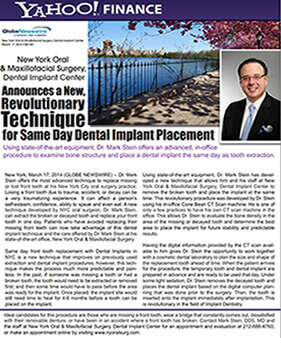 Recognized as one of New York’s leading oral and maxillofacial surgery practices, we offer a full spectrum of restorative and cosmetic procedures, including dental implants, bone grafting, wisdom teeth extractions, oral pathology, orthognathic surgery, facial trauma surgery, and cosmetic filler injections. 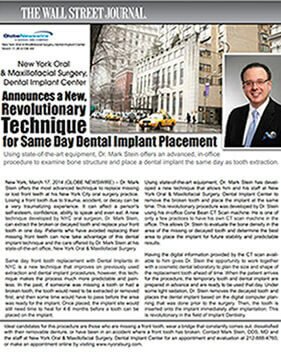 With more than 7,000 dental implants to our credit, our Dental Implant Center is frequently asked to participate in industry studies designed to develop the most sophisticated procedures and technology in the dental implant arena. We also specialize in the latest bone grafting techniques and are one of the few practices that use rhBMP-2 protein, an advanced new bone grafting material that promotes bone growth and healing. 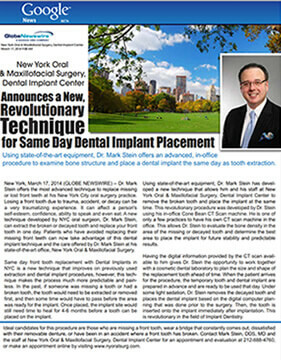 At New York Oral & Maxillofacial Surgery and Dental Implant Center, we are committed to remaining at the forefront of technology. Our modern offices are fully outfitted with the latest, cutting-edge equipment, allowing us to perform a wide range of procedures safely and comfortably in our offices. This included the latest, most state-of-the-art 3D Digital Cone Beam CT scan machine. Our doctor and staff are skilled professionals dedicated to providing caring and compassionate service and a seamless patient experience. Our office is conveniently located at 800A Fifth Avenue, Suite 404, (the corner of 5th Avenue and East 61st Street) in New York City. We invite you to visit our web pages to find out more about how we can help you with your dental, facial, and oral surgery needs. 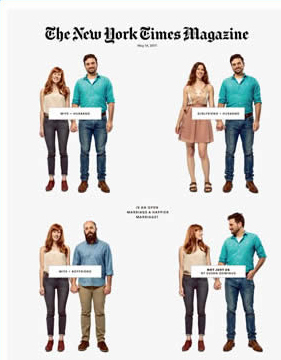 Feel free to call us at 212-888-4760 if you have any questions or wish to schedule an appointment. 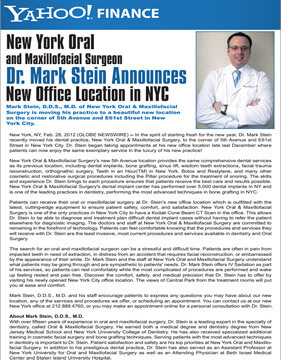 You may also schedule an appointment online to arrange for a private consultation with Dr. Stein at our office.